A mom in Georgia is behind bars after she dropped her three children off at a Department of Family and Children office and told them she didn’t want the kids anymore. 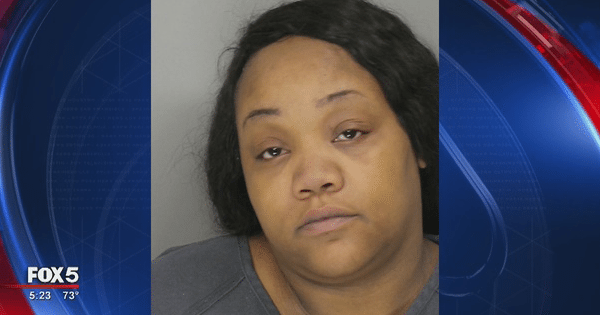 According to an arrest warrant, at 4:40 on Monday, Nikia Smith walked into the Cobb County DFAC office wanting to leave her children with them. The three children, Smith’s 6-year-old daughter, 12-year-old son, and 14-year-old daughter, were said to be visibly upset that their mother wanted to abandon them. DFAC quickly explained to Smith that they would not be able to take her children. “They advised her, ‘Look it’s the end of the day come back tomorrow we can work through some of this and make decisions,’” said Marietta Police Officer Brittany Wallace. According to Wallace, at that point, Smith abandoned her children in the lobby and left by herself. As her children began crying, officers reportedly called Smith and tried to talk to her about what had happened. “Continued to talk to her, ‘Let’s talk about this, lets figure out a plan.’ They did tell her, ‘If you do not return we will take out a warrant for you.’ At that point in time she made the comment ‘I would rather go to jail than take back my children,’” the officer said. According to police, Smith later explained that she left her children because her oldest child had a mental disability and she could no longer afford the medication. Smith absolutely refused to take her children back home, so they were taken into protective custody while she was arrested. “Some people think you can take your kid and drop them off at a fire department or drop them off at DFAC and they would gladly take them in. That is not the case,” said Officer Wallace. Fox 5 Atlanta shared this heartbreaking story on Facebook, where thousands of commenters shared their mixed feelings about the case. “Thankfully, she didn’t harm or kill them. Each day, we read about children being abused or worse. Instead of putting her in jail, they should work with her to determine a plan to help the oldest child. It’s sad that she saw this as her best option. 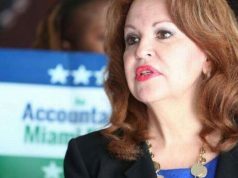 I hope she receives help, instead of a jail sentence,” one woman wrote. “I hate that she did that. I hate that she felt forced to do that because she could not afford them. 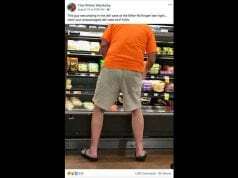 I am glad she did it instead of the child going without the meds she needs and the possibility of neglect or abuse that could have happened,” another added.